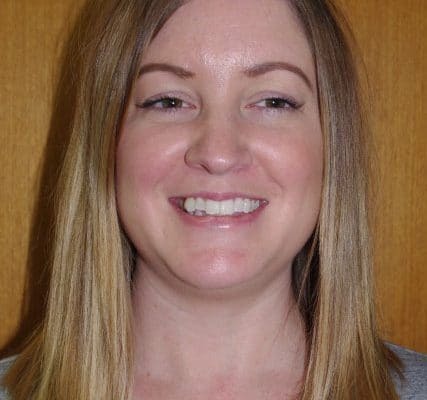 Having been a nanny and working in an elementary school and a nursery, prior to emigrating from the UK in 2006, Laura gained employment in the children’s services sector quickly after arriving in Australia. It must have been her calling, because she advanced steadily into educator leadership and service management positions, before seeing a future for herself in the vocational education profession. However, it wasn’t all work and no play, because Laura also managed to find the time to meet the love of her life, Graham, to whom she was married in December, 2015. Setting-up house in Pearcedale, Laura was able to indulge her passions: camping, visiting local wineries, going to the beach with the dog, Charlie, spending time with family and friends, DIY and interior design. Laura applies her motto of ‘make every day count’, not only to herself, but also to her students. She wants them to embrace life and all that it brings, in the same way she does: with courage, positivism and persistence. For Laura, life is not long enough for holding a grudge.